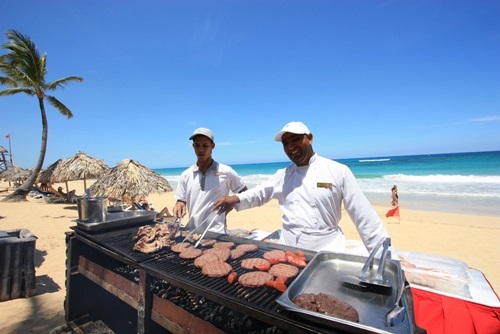 There is an endless supply of activities around Punta Cana. Many tourist facilities and attractions have been established in the area, catering to the large international market. Activities in Punta Cana not only include diving but also snorkeling, windsurfing, kayaking, jet skiing, sailing etc. On the land visitors can play beach volleyball, soccer and of course Punta Cana is a huge golf destination. There are many fresh water pools where one can swim, find aqua aerobics classes or play water polo.